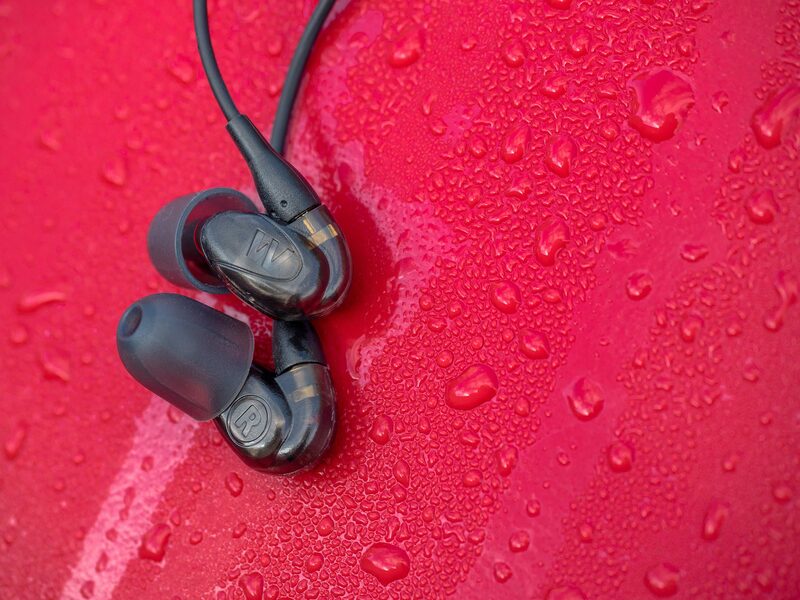 The new Westone UM1 might not be the first choice for the full hifi experience with impressive extension on both ends, strong low-end rumble or airy treble. But what they do, they do very well. Their presentation is positively mild with great potential for tweaking, but even without modifications, the homogenous frequency response does well in giving instruments and voices enough room to stand out on their own. Westone provides a nice package with durable IEMs, a large selection of ear tips and the pro-feeling of higher priced monitors. If they had included a more useful pouch, the value would have been even higher. The new UM1 still prove to be a solid recommendation for musicians on a budget and I prefer them slightly over the current placeholders by Shure.